Thanksgiving flights: Will snow snarl your trip back home? 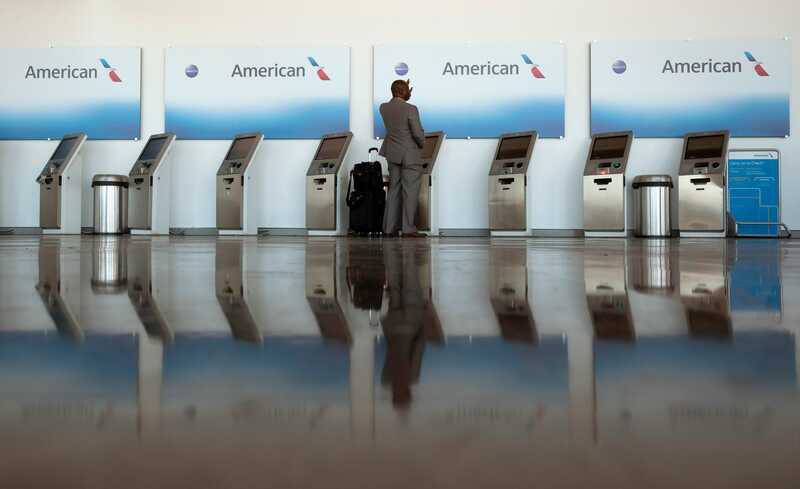 Air travelers enjoyed a mostly uneventful lead-up to the Thanksgiving holiday this year. Now, can that luck hold for the return trip home?